How does it feels to make money while sleeping ? I know I know, you would love it. 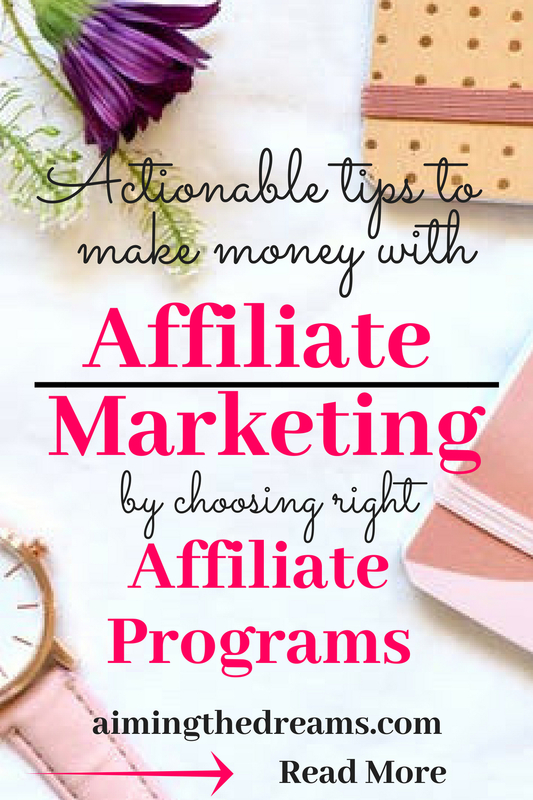 Yes, affiliate marketing is the key to make money. 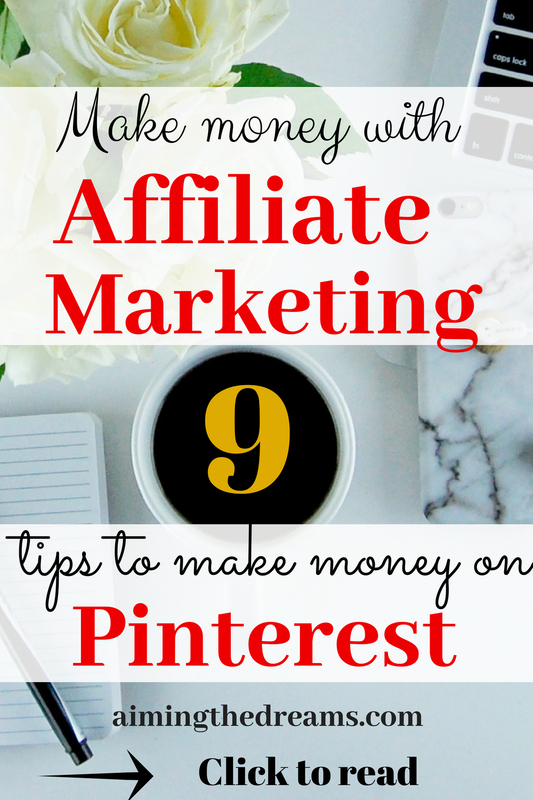 Can you make money with pinterest ? A big Yes. 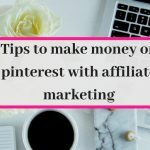 How can you make money on Pinterest ? With Affiliate marketing. Buying and selling is easy with pinterest. You can buy from the links on pintetest and you can sell from pinterest. Now comes the fun part. As of now, Pinterest has allowed affiliate marketing on pinterest. You need to have pinterst account and able to design beautiful pins. Everything starts with a simple but actionable plan. Pinterest is same. I always thought about people who said they made money in few months of starting there blogs. And when I paid attention to these, I get to know that some of them were very active on pinterest before starting their blogs. As we all know, along with social media, Pinterest is a visual search engine. People click or save those things which they find visually appealing. Good news is you can pin any niche on Pinterest. And you don’t even need to have a blog. You can make money from Pinterest in two ways. This book has action plan to start affiliate marketing as a new blogger. You will come to know so many startegies that will grow your passive income. This is important as you will need people to send to the page where somebody can buy the product. You don’t need huge amount pf people for making money from affiliate marketing but a sizeable amount of target readers. When you know your readers, you can promote the products which your readers need. And promote products which your readers will get value from. Pick some beautiful relevant images and edit them on Canva. Put keyword rich text overlays on your pinnable images. You need pins to put content or products in front of other people. Pinterst could read your images, Pin description as well as text overlays. This one is must if you want to succeed on Pinterest. Same as google, when you have keyword rich description on your pins, your pins will be shown in smart feed. Keyword rich descriptions are a magic for success of your pins. Writing a compelling description is required for your pins to come up in the smart feed. As of now, pinterest has shrten the descriptions on pins, you need to be conscise and crisp. Also make that description personal. In few words , write how this particular product has helped you. 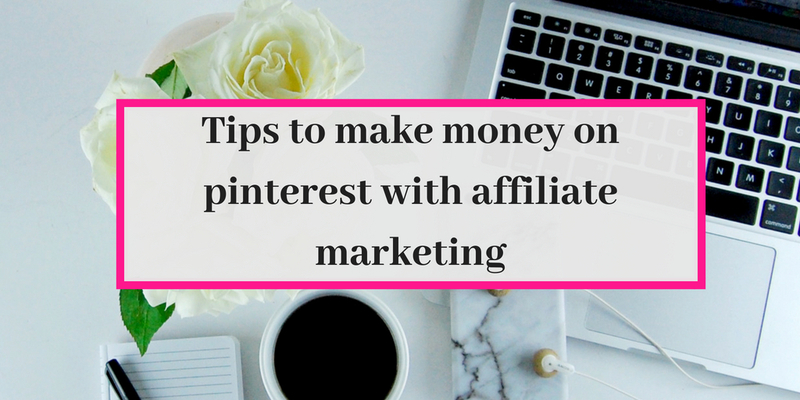 This is the best time to start affiliate program on Pinterest. You can use direct links to the sales page of the product. The only catch is that you have to make sure to disclose that it is an affiliate pin. Disclose it properly so that you comply with FTC rules. Both of the strategies work. You can use the images provided by the vendor or you can use your own image. You just have to check what works for the product you are offering. Test your pins and see which ones are performing better for your given products. And check if the creator or the owner of product allows you to use your own images. Use multiple pins for a single product. Learn here the actual Affiliate action plan you need to carry out to be successful at affiliate marketing. Either way , you can promote your favorite products. Just be authentic and promote products you are familiar with and which you feel would add value. Never promote the products for sake of money. This is really an important thing to do. Because you may be tempted to add your pins to all of your boards. Please never do it as it will not give required information to Pinterest and your pins will not come up in smart feed. To be successful at affiliate marketing, your pins should come up in smart feed. This way , even those people will see your pins who are not your followers. For your pins to be successful, you have to pin many times a day. But you may have so many things to do in a day. You cannot come to your pinterest account to pin every hour. So the schedulers come into play and do the hard and smart work. You just need to schedule your pins according to the schedule you want them to get publish.